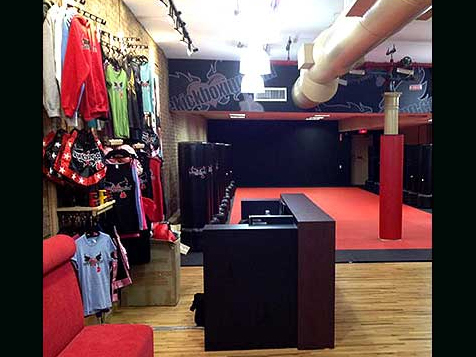 What does a iLoveKickboxing Franchise Cost? Discover the Fastest Growing Fitness Franchise in the US. Open your own gorgeous, state-of-the-art iLoveKickboxing studio; a place where members get a kick out of the professionally designed workouts and leave with a smile. Accomplish your business goals by helping other achieve their fitness goals with this innovative and extremely fast growing franchise. The energy is contagious! Complete an inquiry form to learn more. Too many times, people tell the same story of their unhappy corporate careers which left them feeling over worked and underappreciated. Or when business owners worked like a dog to make ends meet and keep afloat. What if you had an opportunity to come to a job you loved, where positive energy surrounded you and you could make time to spend with your family or take a vacation? iLoveKickboxing has given that opportunity to hundreds of people and want to extend their offer to you. They have found a method that works when replicated and proves to be a success time and again. Join the iLoveKickboxing franchise team and discover what makes this fun, kickboxing studio stand out from other fitness gyms. iLoveKickboxing has done a tremendous amount of research into the science behind fat-burning and muscle-toning and discovered the key; high intensity interval workouts produce results! That's when intense burst of exercises are followed by short periods of rest. The iLoveKickboxing workout takes professional fighter workouts and fitness philosophies and makes them fun and accessible to any man or woman looking to lose weight and get in shape. 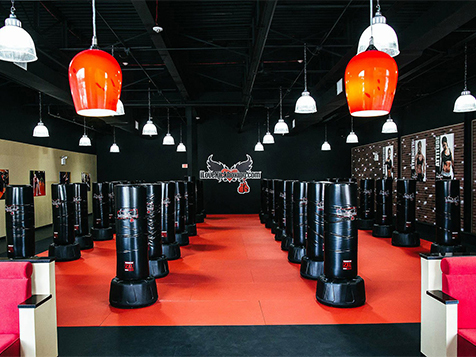 Unlike other big box gyms or boxing clubs where heavy bags hang from chains creating a claustrophobic atmosphere where you need to duck out of the way, iLoveKickboxing developed standing heavy bags that sit on the floor. The gym in turn, has a clean, modern look. 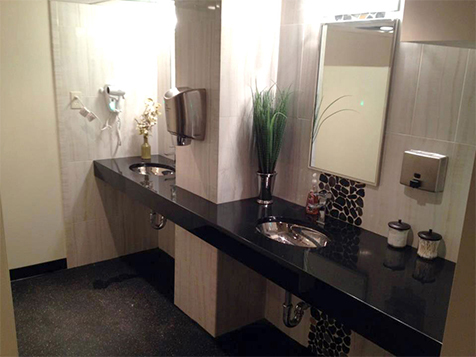 In addition, the company spared no expense designing the bathrooms with ambient lighting, granite countertops, enough storage for duffle bags and mold-resistant materials throughout. 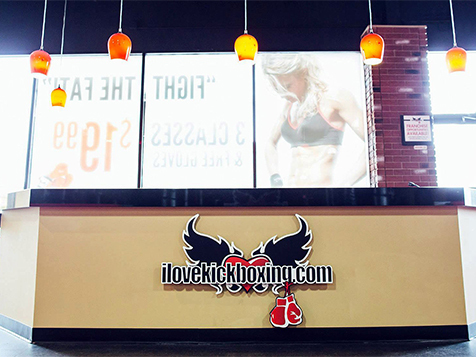 The iLoveKickboxing franchise created a culture within its studios based on friendship, support and motivation. It was important for the owners to create a culture people couldn't find anywhere else that exudes a blast of positive energy and confidence that sets people up for a fantastic day. The culture iLoveKickboxing members experience is the same as the franchisees receive. Support is available every day of the week and weekends too. If you would like to make a change in your life and make a difference in the health of others, complete an inquiry form. 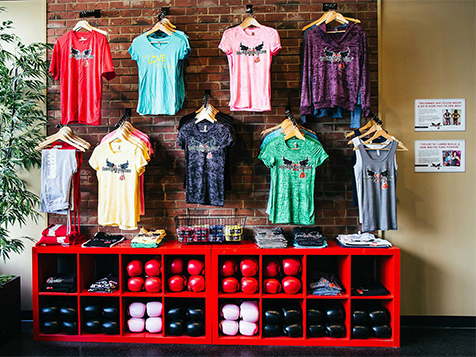 Learn more about joining the iLoveKickboxing franchise team!